Biba Ceramica offers a wide range of wall & floor tiles, stone tiles & wood finish tiles. There are options of granite, marble ceramic, porcelain tiles, glass, vitrified tiles, metallic tiles, mosaics and other different products. 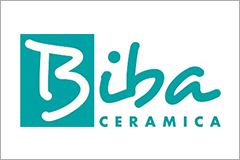 Chhabria & Sons dealers of Biba ceramics offers a wide range of tiles with many designs and sizes to choose from. 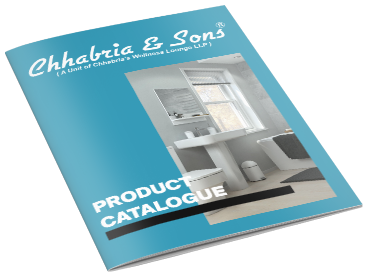 Premium collection of mosaics with exotic colors and finishes to get your hands on; Download our exclusive range of Biba Ceramica catalogue to view all products, to know more just visit your nearest Chhabria & Sons Showroom.